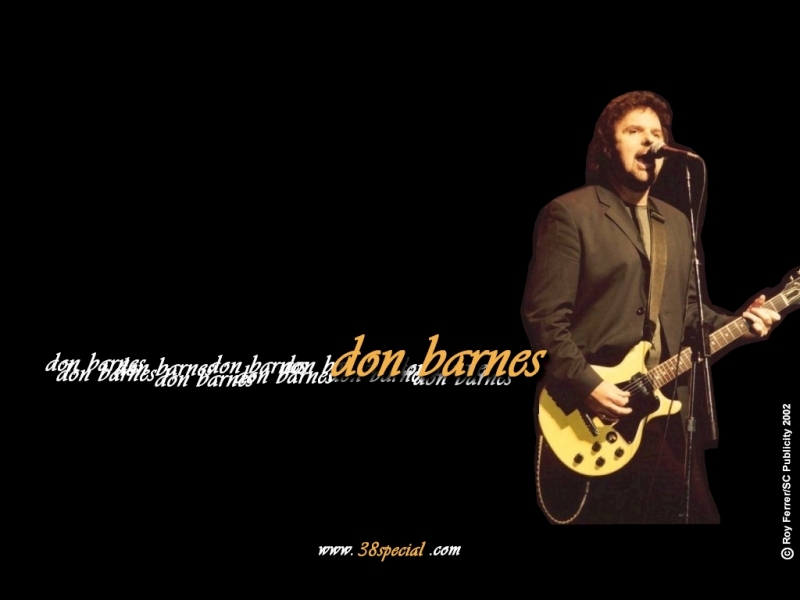 Don Barnes *Co-Lead singer & Co-Lead Guitar player. 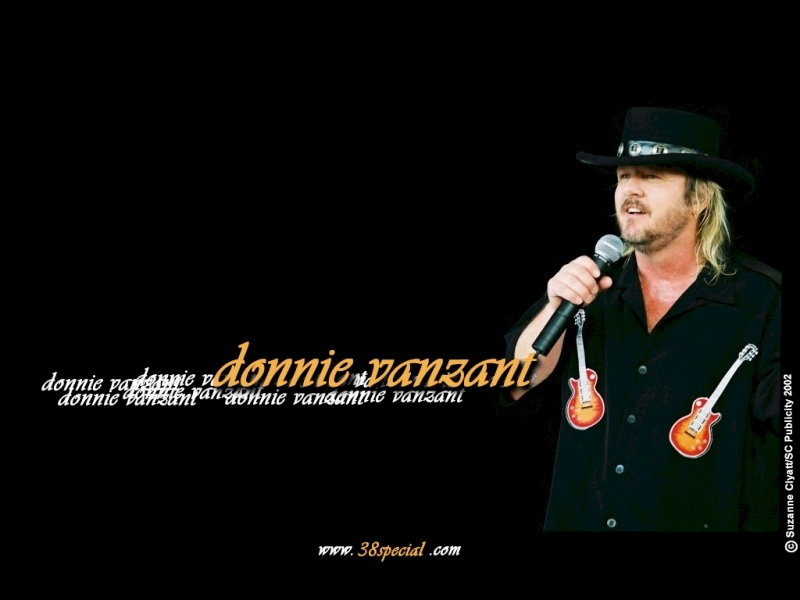 Donnie VanZant *Co-Lead Singer-Showman-Rythym Guitar player. 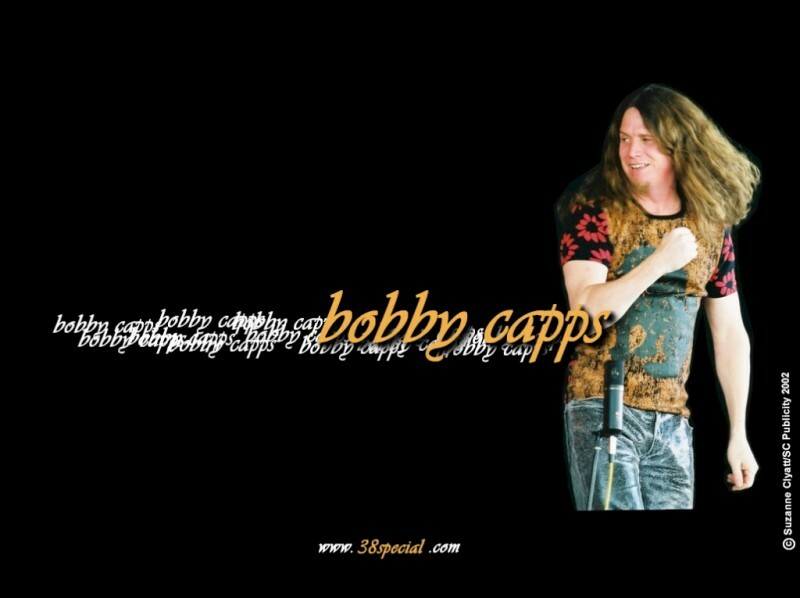 Bobby Capps *Sythesyzer & Keyboards. Danny Chauncey *Co-Lead Guitar player. 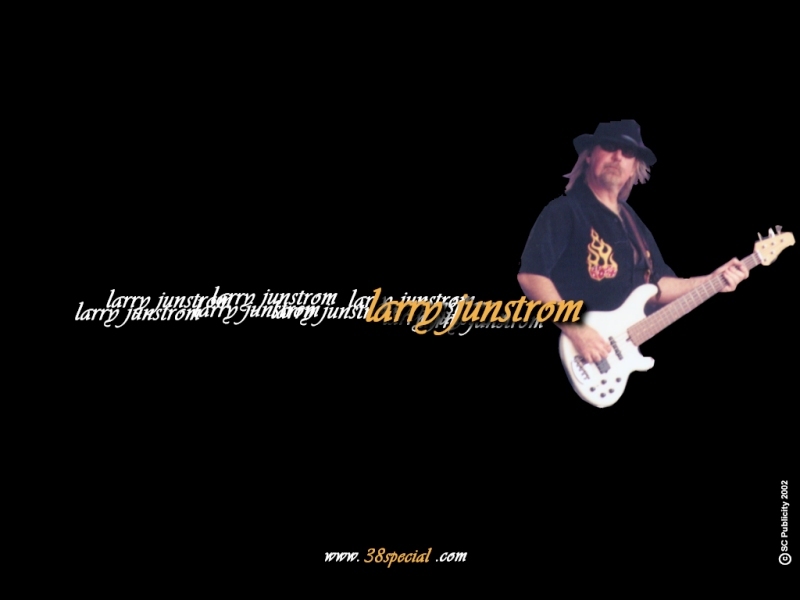 Larry Junstrom *Bass Player. Drummer *Drummer. 38 Special (also written .38 Special and Thirty-Eight Special) is an American rock band named for the .38 Special bullet. The band was formed by neighborhood friends Don Barnes and Donnie Van Zant in 1975 in Jacksonville, Florida. Donnie's older brother Ronnie was lead singer for the band Lynyrd Skynyrd. Another brother, Johnny, is now the lead singer of Lynyrd Skynyrd. By the early 1980s, the band began incorporating elements of blues-rock and arena rock into their sound, kicking off a string of successful albums and singles. Among 38 Special's best-known songs are "Caught Up in You" (1982) and "If I'd Been the One" (1983), both of which hit #1 on Billboard magazine's album rock chart, and "Second Chance" (1989), a #1 hit on Billboard's adult contemporary chart, and sung by former member Max Carl who is now a member of Grand Funk Railroad. Other hit singles include "Hold on Loosely" (1981) which was featured in 2007's Guitar Hero Encore: Rocks the 80s and "Back Where You Belong" (1984). The current lineup consists of guitarist and co-lead singer Don Barnes, rhythm guitarist and co-lead singer Donnie Van Zant, guitarist Danny Chauncey, bassist Larry Junstrom, keyboardist Bobby Capps, and drummer Gary Moffatt. In 2007, 38 Special was the opening act on Lynyrd Skynyrd and Hank Williams Jr.'s Rowdy Frynds Tour. 38 Special's song "Trooper with an Attitude" was the opening sequence song in Broken Lizard's Super Troopers. The movie was released in 2001. .Here is more 38 Special History Here. 38 Special Videos Click Here.